In the world of business, one needs to always focus on what is important. For us, what is important is our clients and their satisfaction. We owe our clients the continued success of our business in Milwaukee and it is for them that we make sure to never waiver in our commitment to excellence. This promise has been a huge contribution to our success since we opened in 1971. 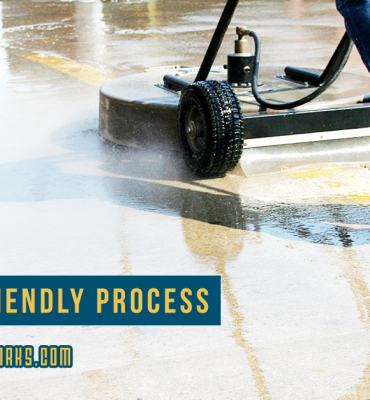 Before we perform any job or service for our Milwaukee clientele we map out a detailed plan to ensure that the work is done efficiently and with the expertise the people of Milwaukee have come to expect from Wahlen Works. 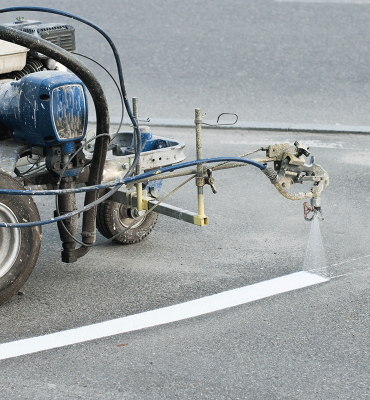 Wahlen Works offer full-service power washing, pavement marking, and driveway sealing expertise. 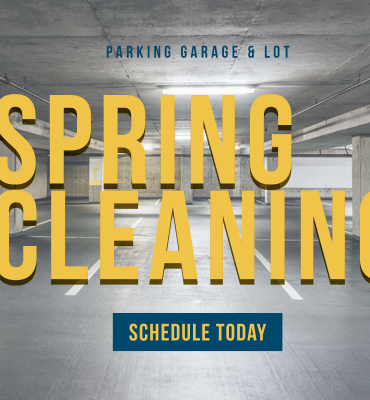 We have completed work for businesses large and small throughout the metro Milwaukee and surrounding areas. Our satisfaction guarantee is a promise we continue to stand by on every job. Education and experience don’t count for much if you don’t present yourself in a professional manner. Wahlen Works makes sure that every member of our staff always presents the image we want our company to have. 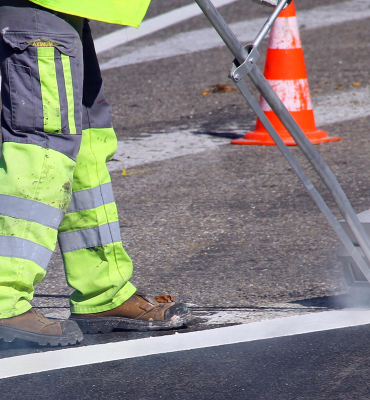 Wahlen Works provides spray washing, pavement marking, and concrete sealing throughout the surrounding Milwaukee area. With over 50 years of experience, our team and offers quality service at an affordable price. Take a look at some of our work and meet our team.